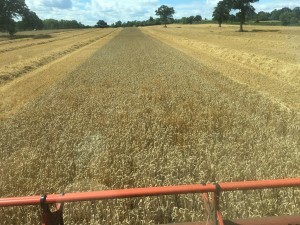 ALL ABOUT FROME today looks at the plight of the local farmers after the long hot summer. Andy Fussell takes us on a trip around a cornfield discussing harvesting techniques, Fire on Salisbury Plain, climate change, Brexit and his plans for the future from the cab of his combine harvester. 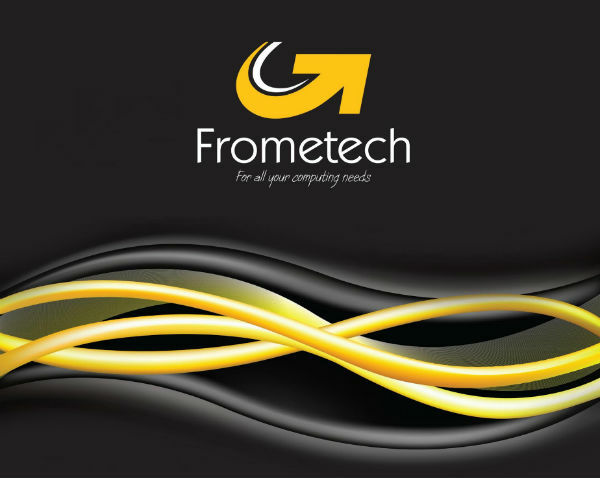 All About Frome will be live again from next week, September 11th. 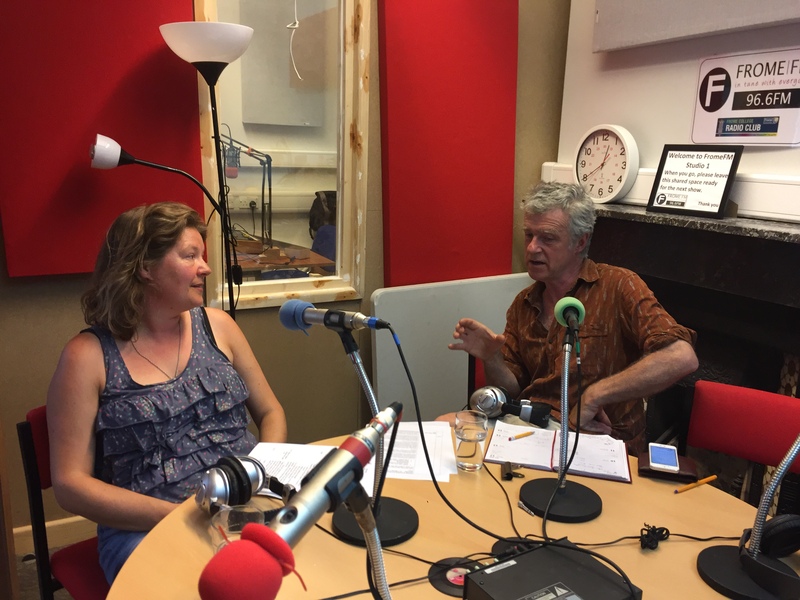 Lindsay Downes – Frome Food Assembly and Cllr. Peter Macfadyen talk food miles. Zero Carbon conference on Monday July 16th. on the evening of the Zero Carbon conference. 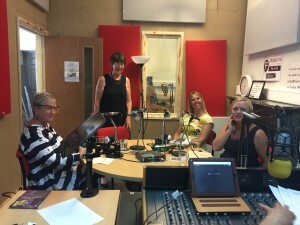 Julia Wellard talks to organisers, parents and children at the Frome Children’s Festival. Richard Parr, organiser of the Frome Half Marathon talks about this year’s event on 15th July and the crucial role of volunteers – of which they need MORE! 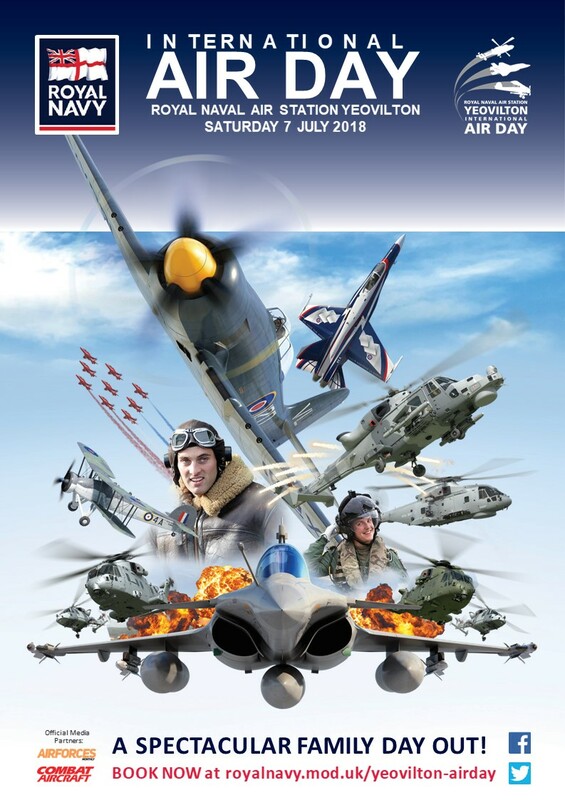 Up to 40,000 visitors are expected through the gates of RNAS Yeovilton on Saturday 7th July for the 2018 Yeovilton Air Day. It’s set to be an amazing show and we’ve got a pair of tickets to give away to some lucky listeners of FromeFM. Confirmations so far include The Red Arrows, The Hellenic Air Force F-16 Demo Team ‘Zeus’ and The Royal Canadian Air Force with their CF-18 Demo Team who will be making their first UK appearance in ten years. Also confirmed are the French Navy’s fantastic Rafale pair role demonstration. There will be over 5 hours of spectacular flying displays and the perfect opportunity to explore the extensive static display, a huge array of ground attractions, Service displays, trade stalls and arena displays. For the thrill seekers, there will be simulators, fairground rides and helicopter pleasure flights to enjoy! The Royal Navy’s legendary Fairey Swordfish torpedo bomber of Taranto attack and Bismarck-sinking fame is another historic element of Air Day’s five-plus hour flying programme. The remarkable, heroic, irrepressible Swordfish soldiered on throughout WW2, despite becoming increasingly outdated by faster, more capable naval fighting machines. Part of the Royal Navy Historic Flight, W5856 is the world’s oldest airworthy example and, in its 820 NAS markings, represents a heroic Bismarck Swordfish. The Flight’s other example, LS326 will also be on static display. Both Navy Wings aircraft are maintained and operated in an ongoing tribute to generations of naval service personnel. What is the tail number of the world’s oldest flying example Fairey Swordfish? 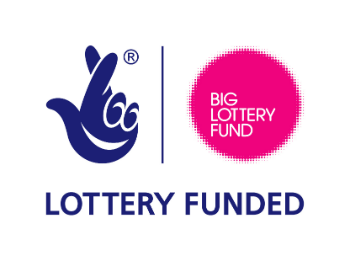 To enter visit our entry page and remember to give your name and a contact email or telephone number so that we can get in touch with you if you win. 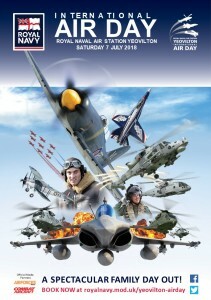 You must be a UK resident and be available on Saturday 7th July to attend the 2018 Air Day at Yeovilton. Full terms & conditions.